What is involved in an environmental noise survey? Although they can vary in scale and scope, our environmental noise surveys are all performed in accordance with the latest guidance, standards and regulations to ensure that we help you to meet the criteria set down by your local authority. The exact standard required for an environmental noise survey will vary, but typically can include BS 4142 or BS 7445. Whichever standard is required, an effective environmental noise assessment will usually involve a baseline measure of the noise being undertaken. This will then serve as a means of comparison for later stages in assessing the potential impact of noise on the environment. What standards are required for my environmental noise survey? BS 4142: This British Standard is frequently requested and used widely throughout the United Kingdom for environmental noise assessments. 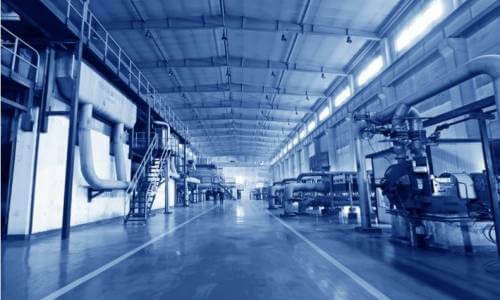 The main purpose is to assess the likelihood of complaints arising from industrial noise impinging on existing or proposed residential developments. Local authorities will often request an environmental noise survey be performed in compliance with the parameters outlined in this British Standard. BS 7445: An appropriate environmental noise survey must ensure that satisfactory methodologies have been implemented. 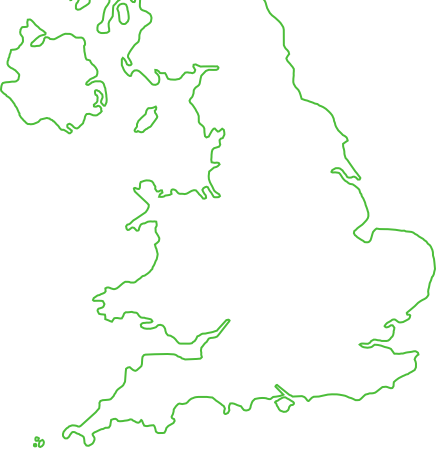 This British Standard helps to ensure that accurate and repeatable methods have been applied and followed during an environmental noise assessment. 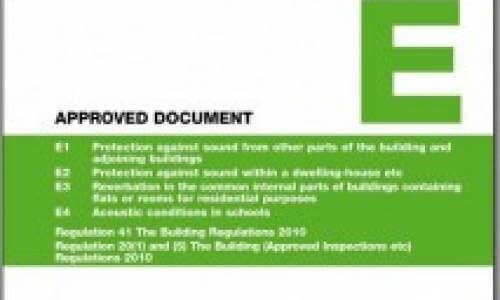 BS 8233: This British Standard may be used in the context of an environmental noise survey to ensure that specified internal noise levels are achieved in existing, new or proposed residential developments. 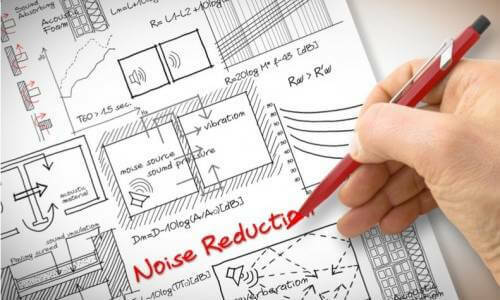 While the exact nature and requirements of your environmental noise survey may vary, we have vast experience helping our clients understand and execute the specific goals for their project. In the instance that an environmental noise survey highlights any issues, we will use our experience to provide you with a realistic, cost-effective solution, tailored to suit your needs. 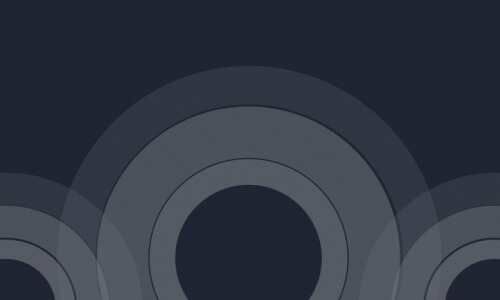 Simply the use the contact form, or call us, to discuss your specific environmental noise assessment requirements with our friendly and knowledgeable team of expert acoustic consultants.